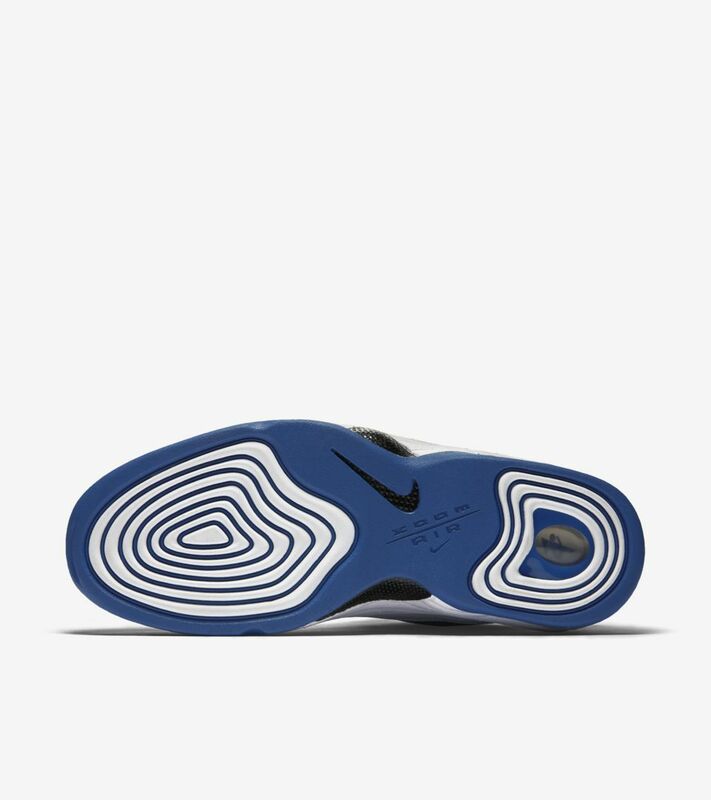 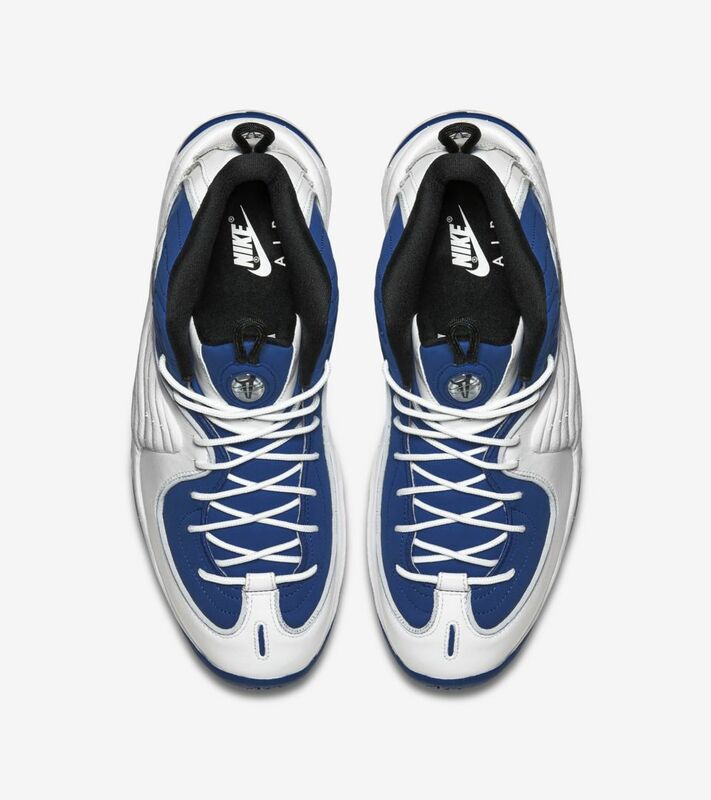 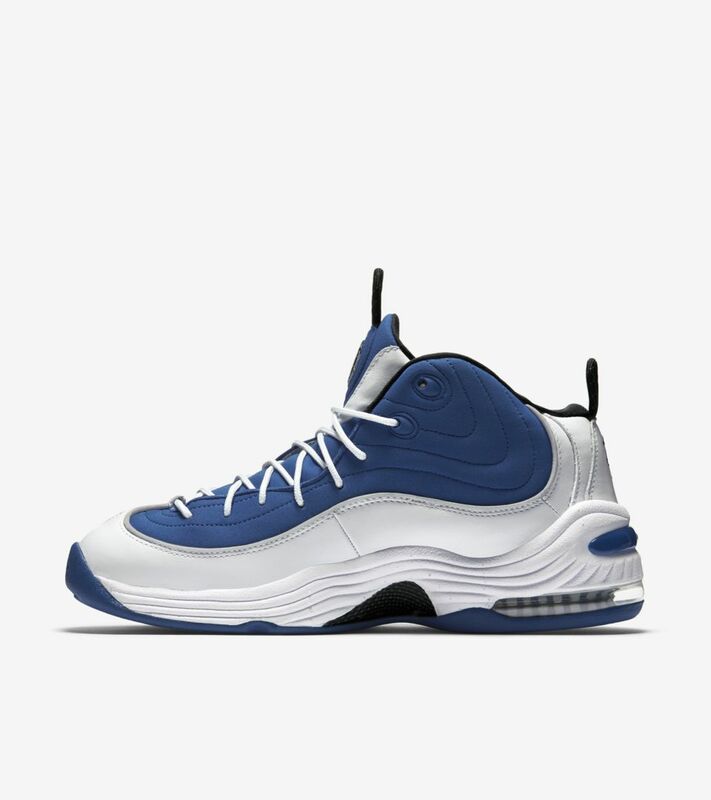 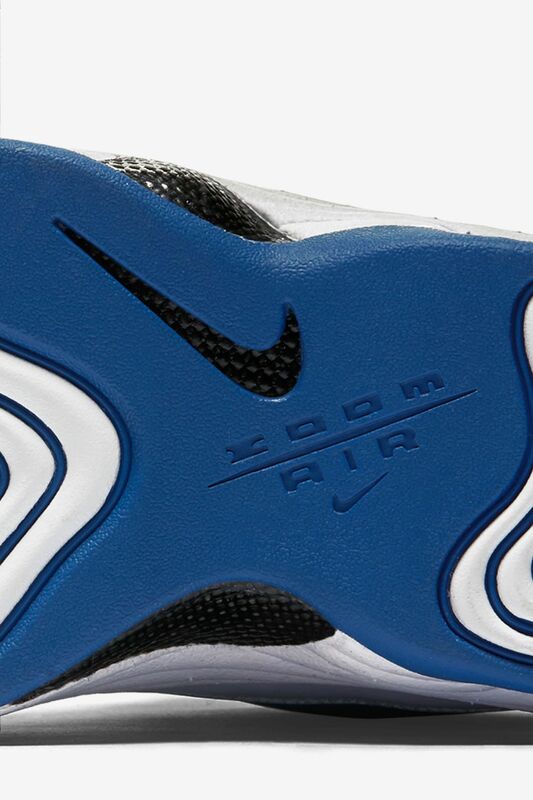 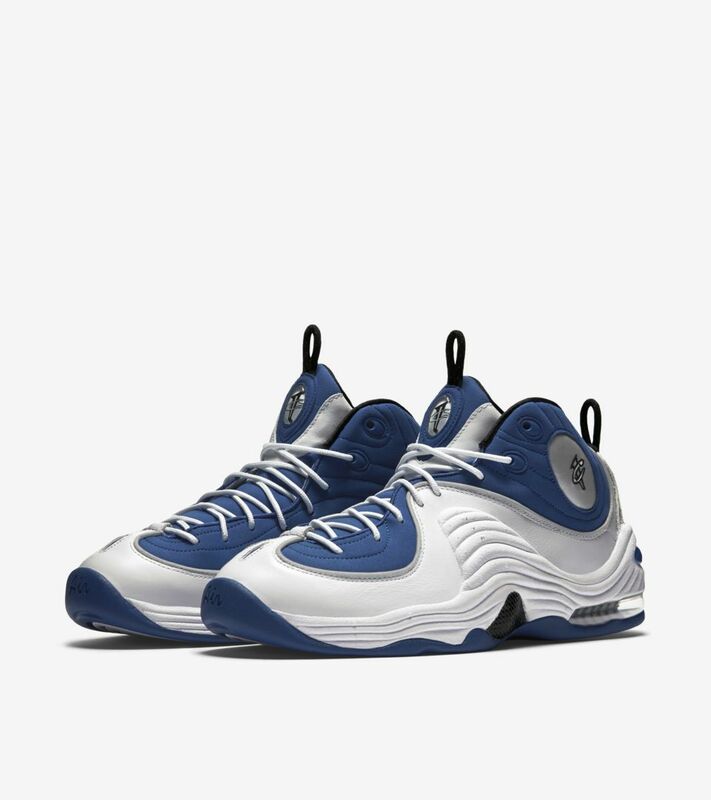 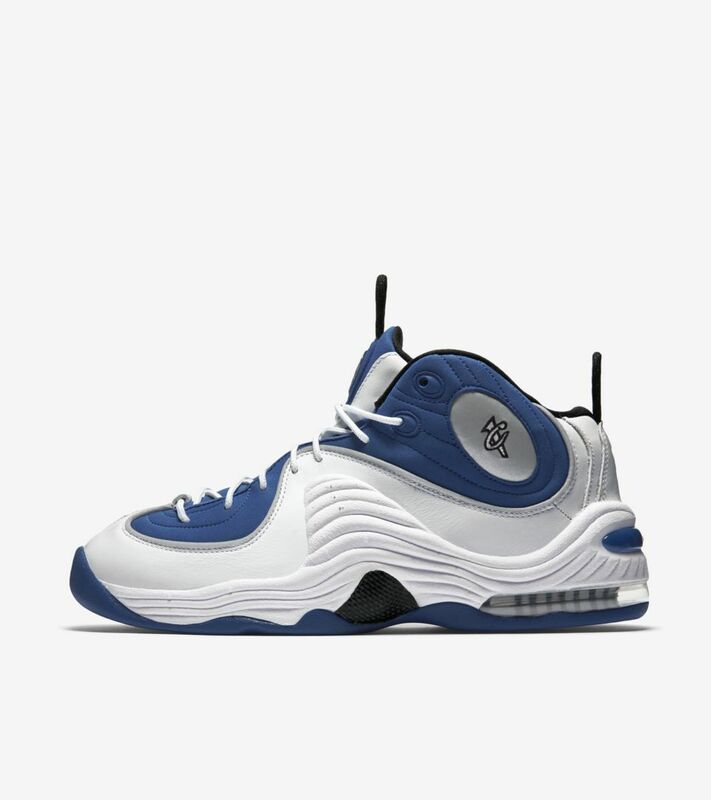 Penny made the Air Penny II iconic on the hardwood. 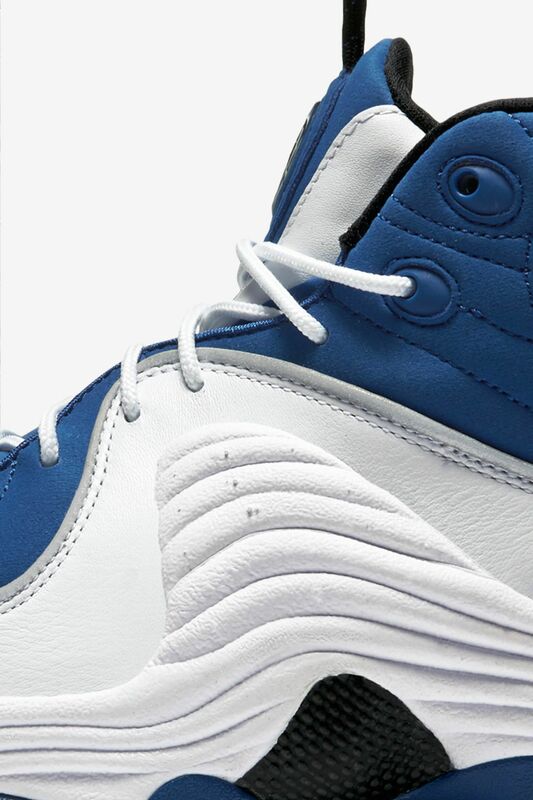 Now, the storied signature returns as a pavement powerhouse. 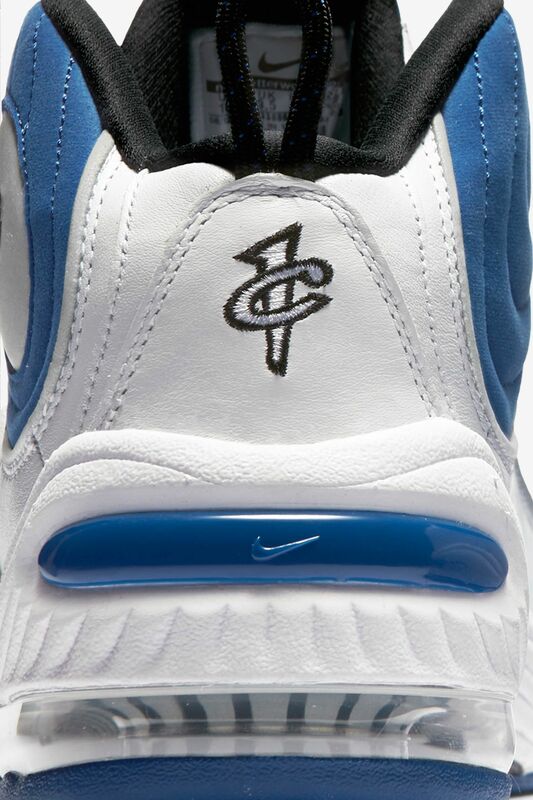 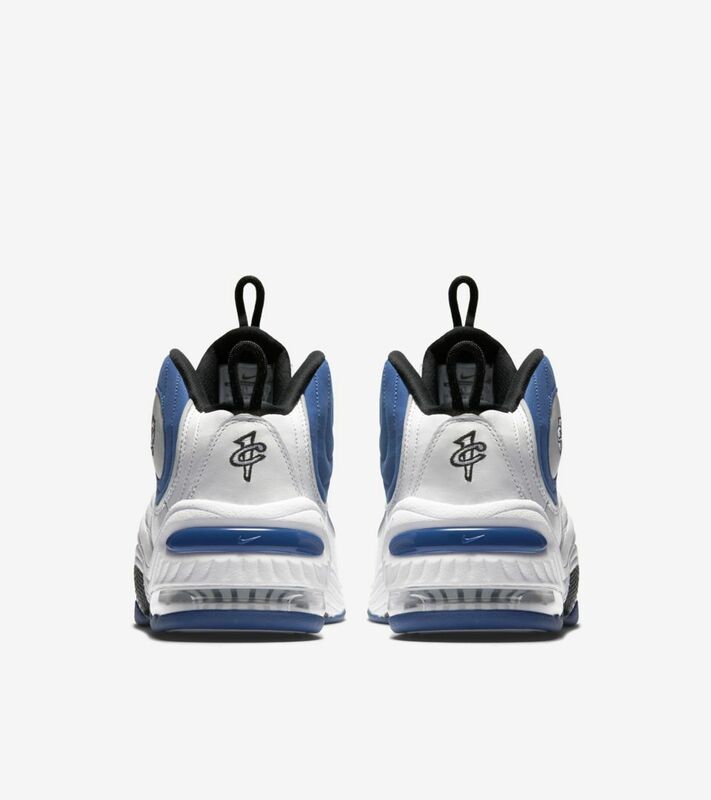 Complete with the legend's unforgettable 1 Cent logo and his home team tones, the Air Penny II is set for another historic run.